16 years ago, when Maya Middlemiss was building her own market research agency, one childhood memory kept coming back to her. “I can remember my mum telling her boss that she was unwell — when I was really the one unwell,” she said. When she founded Saros Research, now an 18-person market research and user testing team based in the UK, Maya was determined to create a very different kind of company culture. Read on to discover three company culture lessons that Maya and the team at Saros Research have found to be integral to the success of their 100 percent remote agency. Saros has just two all-hands video meetings a week for its team. In these meetings, they talk about progress and bounce ideas off each other. “We also get to see each other and look each other in the eye,” Maya explained. Beyond those meetings, their communication is asynchronous, mostly on Slack. While these tools are valuable, it’s important that team members approach them with transparency. According to Maya, the responsibility falls on the individual to be brutally honest. “If you feel like sh*t, you have to tell people. If you have a cold, if you’ve had a bad night, you do have the responsibility to tell your team,” she said. If you’re compromised, your team members can help pick up the slack — and then you can return the favor later on. He just needed to blow off some of that steam — but if he had seethed in silence, it might have just gotten worse. With an online team, you need to focus on explicit speech. You may need to say things out loud that could go unsaid if you were working in the same room. Getting good at spotting the folks who will actually thrive on a remote team is key. 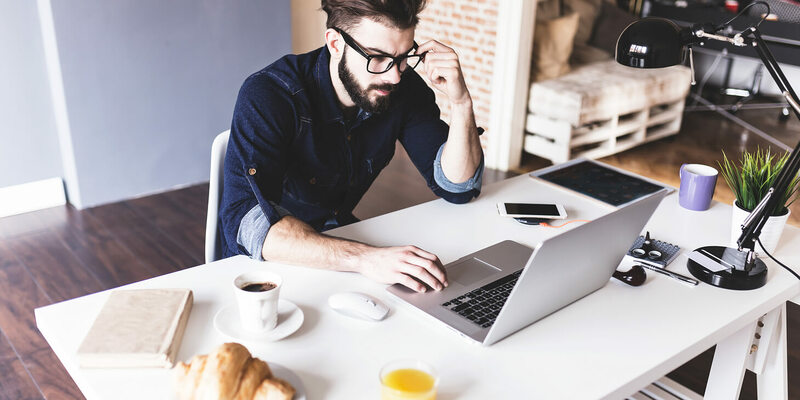 Maya has identified certain factors that can help predict this in a candidate — and no, having worked on a remote team before isn’t necessarily at the top. Travel experience: While all of the team members in this niche agency may have started out in the UK, they’ve lived all over, including Spain and Egypt. Multitasking experience: These are true multitaskers: folks who studied while raising a family or working. Entrepreneurial experience: At Saros, they particularly embrace people who have run their own businesses. They’re looking for the entrepreneurial mindset for problem solving, including those who are proud to have taken chances and failed. 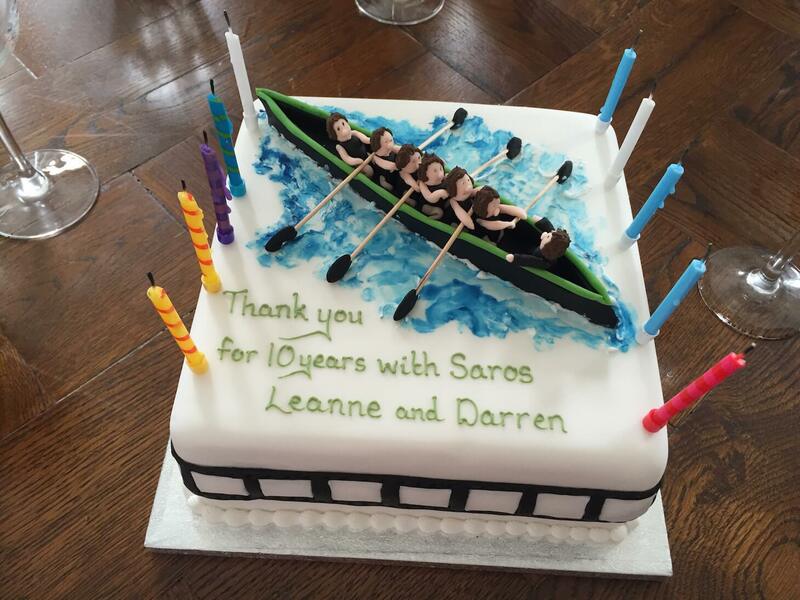 One thing the Saros team isn’t looking for is experience working at a big company. On a remote team, you have to be comfortable getting work done without needing to talk to your colleagues every day. And you have to be able to work without clear boundaries on your area of responsibility. It’s this culture that has Saros retaining employees for years — and in some cases, more than a decade. 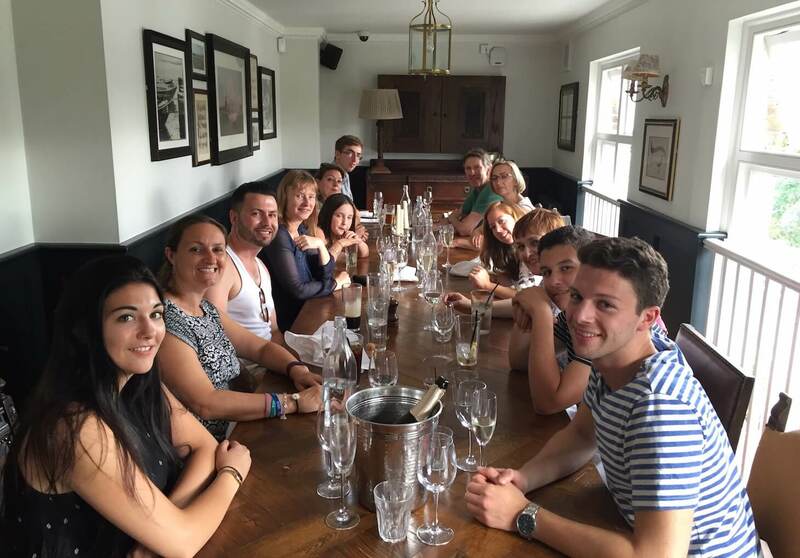 Twice a year, Saros Research brings everyone together for purely social, in-person events. This year, they even had a surprise cake for the husband-and-wife project management team celebrating their tenth anniversary with the company. Diana, Saros’ office manager, loves how family-friendly the company is. As the needs of families evolve, it’s reassuring for team members to know that Saros continues to offer flexibility for its team. “I’ll be visiting unis with my youngest soon,” she added. “And I know that booking time off for those visits will not be a problem. Sometimes market research firms are dismissed as bands of clipboard-toting team members roaming the streets. From the very beginning, Maya knew that she wanted her firm to offer exceptional service and collaborate as true partners with clients. Maintaining their unique culture helps with retaining excellent team members and delivering top-shelf results to clients as well. If you’re running a remote team, remember that how you treat your team members will eventually trickle down to how they treat your customers or your clients. Make your culture exceptional, and reap the rewards! How does your company culture distinguish you from the competition? Create a lasting employee bond? We want to hear about it! Tweet your tale to @RedboothHQ and @JKRiggins!